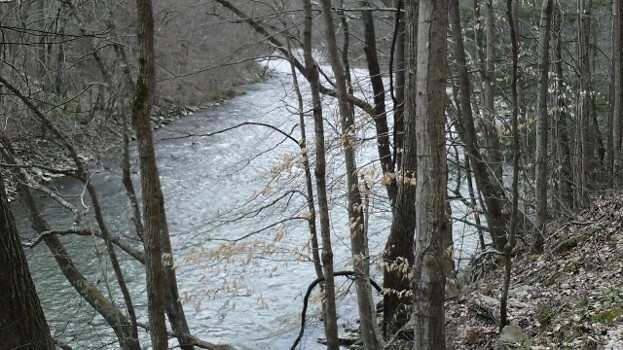 2 Day, 2 Night Overnight Guided Fly Fishing Trip to Bluestone River in Dunns, West Virginia. 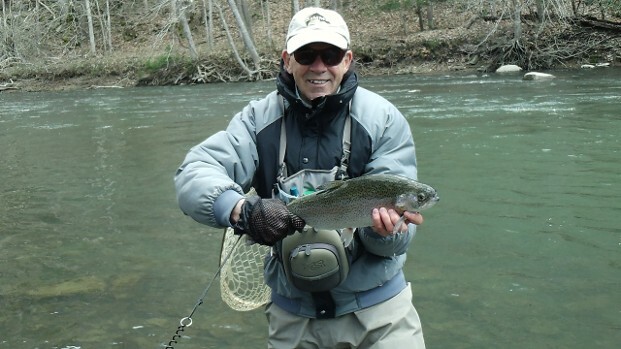 Lodging & Meals at Mountain Creek Lodge, Guided trip includes 3 meals daily, overnight room lodging, professional guided fly fishing on private & public waters, rod fees and daily guide fees. WVA Fishing License NOT INCLUDED.